The Deadpool movies love poking fun at Hugh Jackman, whether it’s just references to how famous and handsome he is or direct requests for him to put the Wolverine claws back into his knuckles and join Ryan Reynolds for a Deadpool/Wolverine team-up movie, but Jackman’s fondness for the end of his character’s arc in Logan always made it seem unlikely that he’d ever be willing put his Wolverine sideburns back on… until now. 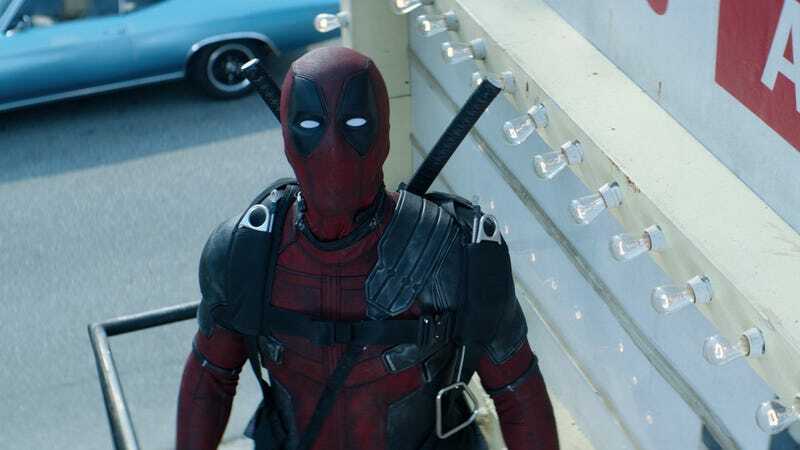 Alright, it still seems pretty unlikely, but the extended cut of Deadpool 2 that debuted at Comic-Con at least made it seem slightly less unlikely than it ever has before. Now, this is clearly not a confirmation that a Deadpool/Wolverine team-up movie will ever happen, but Reynolds and director David Leitch did go to the trouble of setting up a joke that will only really be funny if a Deadpool/Wolverine team-up movie does happen someday. Jackman aside, the extended cut also includes the scene where Deadpool kills baby Hitler that we heard about back in May, so at least Leitch is being somewhat productive with this. It's me, your friend Deadpool! Check out these Recommended Stories!